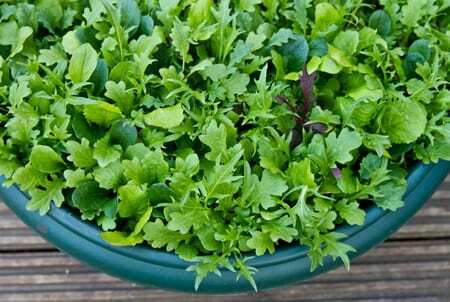 Further, if you have limited space or mobility, you can easily grow lettuce in pots, compact salad boxes, and raised salad tables, too. Ohio’s last frost date ranges from the first week of May to the first week of June, depending on where you live. See when yours is. Posted by Kurt Knebusch at 8:57am March 15, 2019 Posted in At Home and tagged food production, food security, gardening, health. Bookmark the permalink.